Today may be your lucky day – so hop down and try your luck with some, or all of these giveaways! For this event, I'm giving away Korean collectibles as prizes. If you haven't noticed, I have a strong affinity for anything related to Korea - be it food, gadgets, TV shows, dramas, and of course, music. Hence, I'm sharing the Kpop love to not just one, but two lucky winners! One set (1) of Kim Hyun Joong official U:Zoosin volume 2 postcards. One (1) Leeteuk-style Open Heart Necklace. One winner will get the postcard set while the other will get the necklace; both will be randomly selected via Random.org. And the best part? This giveaway is open WORLDWIDE! ELFs and Henecians from all over the globe, rejoice! Of course, you don't have to be a Kpop fan to join this contest. For as long as you want to win the prizes, then it's good! Let's start the fun now, shall we? Cast your entries via the Rafflecopter form below. And don't forget to check out the other participants and their great prizes in this event. This raffle-gimmick sounds really exciting, Czjai Reyes-Ocampo!! 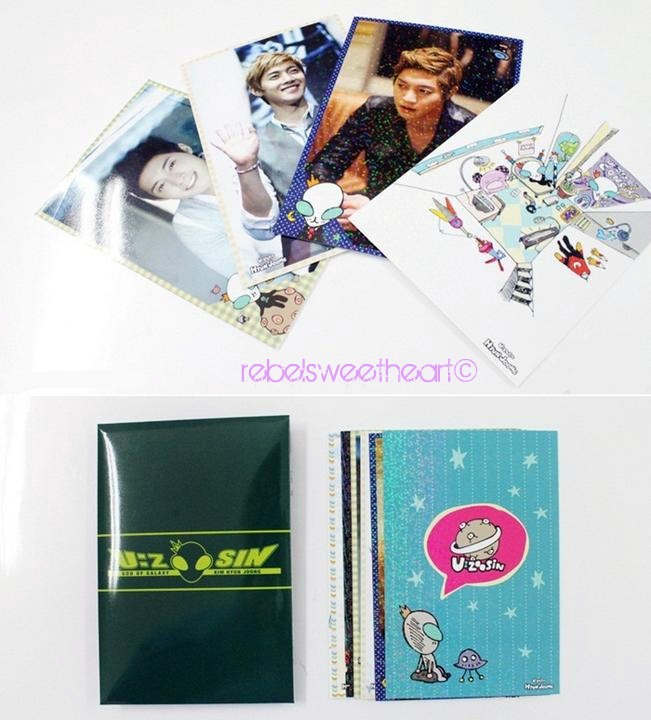 Of course, the KHj Uzoosin items being the most interesting of the lot!! Anyway, good luck to you & your new blog, sis!!! This raffle-gimmick of yours sounds really exciting, Czjai Reyes-Ocampo!! Of course the KHJ-Uzoosin items being the most interesting, sis!! Good luck on your new blog & future endeavors, Czjai sis!!! not sure if my previous comment went through, but in case it didn't I want the KHJ - Uzoosin item. thank you! I collect postcards so if I'm lucky enough to win, I would chose the U:Zoosin postcards. I want Hyun Joong's post cards. And I want to let you know that I have 7-8 Break Down CDs & posters as well, if you want for your contest like this. Let me know ok? I like the necklace! Thanks for the chance. Any will do since I haven't had any of those but I'd prefer the necklace, though. One of my kids is a fan of Korean stuff! I love the necklace..and that's a really handsome korean singer. 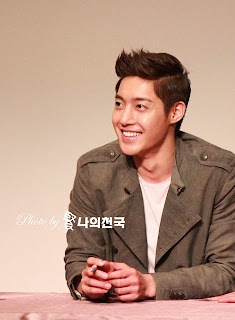 I have a bracelet with the exact same pendant of leetuks necklace but then again I'm a big fan of KHJ. So it's hard to choose coz I like both. BUT IF I WIN, ANY OF THE TWO ITEMS WILL DO. I really do not know too much about Korea or it's fads. Now you have my curiosity going. :) Blessings. I would like to win Leeteuk's necklace. I'd love to win the necklace! I like the necklace, although I would take the postcards too. i would love to have the postcard, weeh i'm a k pop addict too . i would love to win either one :D thank you! I like the necklace but would be happy with either win! I'd love to win the Leeteuk-style Open Heart Necklace! Both prizes are great..but I'd like the Kim Hyun Joong official U:Zoosin volume 2 postcards. I would like the necklace. My sister is a HUGE Kpop fan and would have a bird if i won it lol! 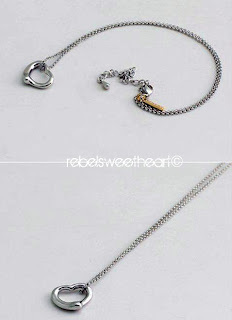 I would love to win the Leeteuk-style Open Heart Necklace! I'd like to win the Leeteuk-style Open Heart Necklace. I would like the necklace.